Valerie Young decided she was against capital punishment after her 16-year-old brother was murdered. It was a small town in rural Idaho. Everyone talked. Neighbors saw the boys arguing with Craig at the gas station where he was cashing his paycheck. He was found later on the side of the road. His motorcycle laid down. Something was shoved under his helmet and into his brain stem. Something long and sharp that was never found. Over the years, she watched the boys succumb to their own tragic circumstances. One died from a drug overdose. Another went to prison on unrelated charges. Young moved on as best she could. Young believes capital punishment is wrong. But like many families who’ve lost someone to murder, she’s had a lot of time to think it through. Christine Stenquist has a similar story. The Kaysville woman has become well known in Utah as a brain cancer survivor who advocates for the legalization of medical marijuana in Utah. But in 2010, her younger sister Sunday Blomberg was brutally murdered by Blomberg’s in-laws in Georgia. The prosecutor told the family they were seeking the death penalty. But they wanted the family’s approval. Stenquist says they identified her by her breast implants. 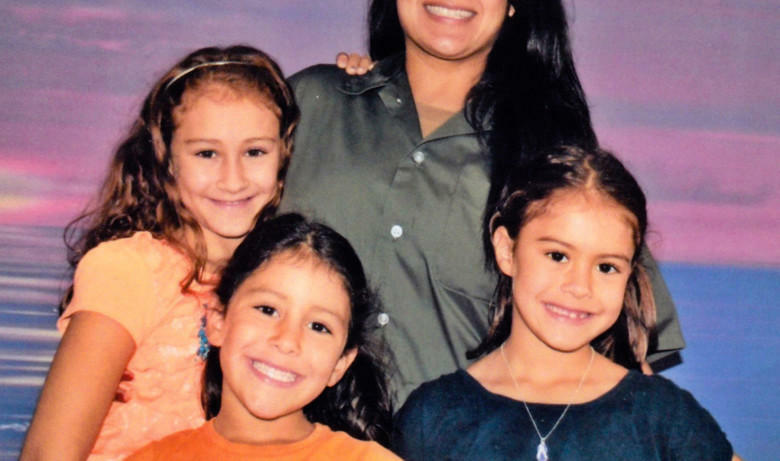 “Knowing all those details over time and then to have the state come to you and say we want to seek the death penalty, it was hard because I felt like my emotions were being played on,” she says. Stenquist and her family told Georgia officials not to seek the death penalty — and they obliged. As powerful as these stories are, it’s not the emotion, sense of compassion or ideas about justice that are leading conservatives across the country to change course on capital punishment. It’s money. People are finding that a death sentence is more expensive than life in prison. Many Utah Republicans now want to see the practice abolished. Former Utah Republican Senator Steve Urquhart sponsored a bill in 2016 to repeal the death penalty. Urquhart was able to convince many of his colleagues. His bill passed the Senate 15-12. But it lost support before it reached the full House. The reality is a majority of people on death row will never be executed. Instead, they become high-profile cases that drag on at the expense of the taxpayer. 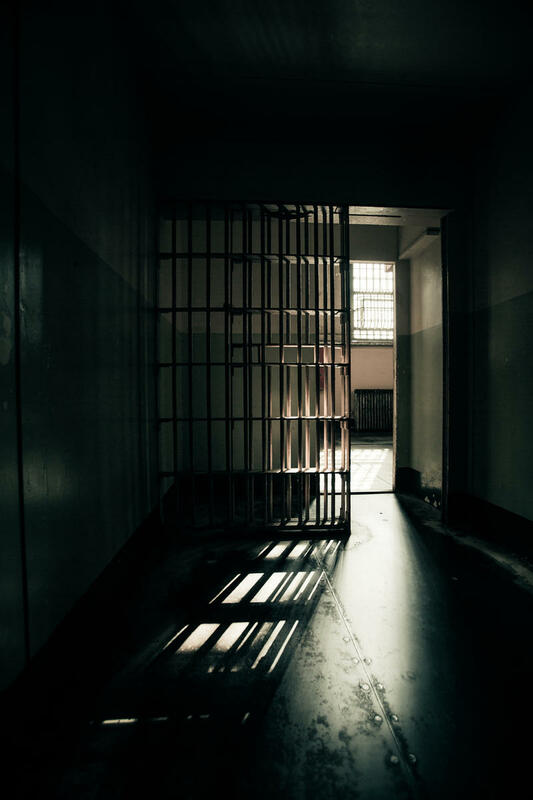 In Utah, a 2012 audit showed that over the course of a death row inmate’s life — the state will spend about $1.6 million more to try to put him to death than to just keep him locked up. In order to cut down on appeals, the state would have to provide convicted murderers the best possible legal representation at the start of the case. And spend millions of dollars more on attorney’s fees. Urquhart says the chances of that happening in Utah are zero to none. This is why many people are telling the state to stop trying to execute people. There’s too much at stake. And then there’s always the possibility that someone on death row will be wrongly convicted. Jensie Anderson is with Rocky Mountain Innocence Center, which works to prevent and correct wrongful convictions in Western states. She and other advocates gathered at Weber State University earlier this month to make a case for repeal. “In the last 20 years, we’ve seen over 2,100 people exonerated. One hundred and sixty one of those from death row. It’s giving us tangible proof that the system makes mistakes,” Anderson says. Several of those exonerations have been in Utah. However, none have been for death row inmates. Utah has nine inmates on death row right now. Thirty-six states have either abolished the death penalty, have executions on hold or have enacted a moratorium on the practice. Support for capital punishment in Utah, however is still pretty strong. In 2015, Utah Governor Gary Herbert signed a bill to bring back execution by firing squad because of a shortage of lethal injection drugs. And Utah lawmakers continue to sponsor and pass bills that lengthen the list of reasons someone can be put to death. This year, there’s a bill to add first responders to the list of aggravated murder victims. It’s sponsored by a Democrat. 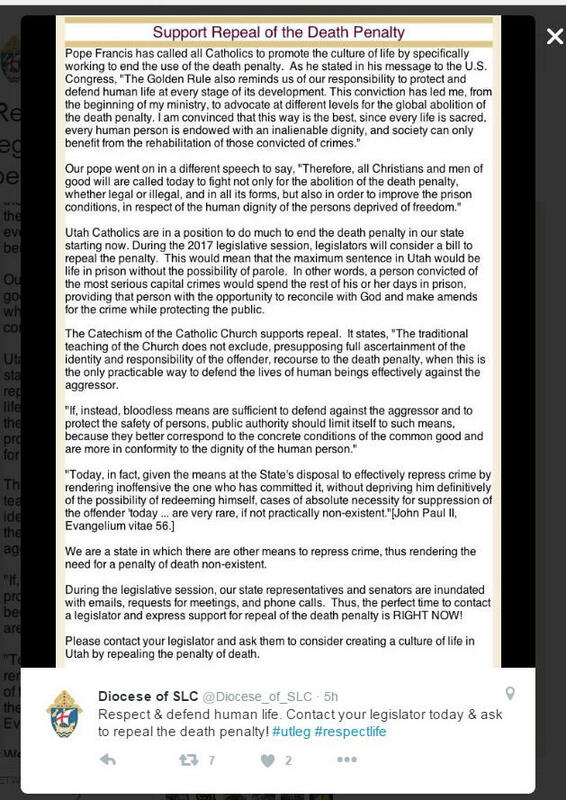 Still, things have changed so much that now there’s an organization called Conservatives Concerned about the Death Penalty. Kevin Greene is head of the local chapter. He says the list of capital offenses in Utah is getting so long, that it’s no longer just the worst of the worst who can be sentenced to death. Greene and Anderson are working with lawmakers to decide who will sponsor this year’s bill to repeal the death penalty now that Urquhart is gone. They say several Republicans have shown interest. Representative Paul Ray is not one of them. The Republican is an ardent supporter of capital punishment. Ray says saving convicted murderers is not a high priority for Utahns. A 2016 poll conducted by Dan Jones and Associates for www.Utahpolicy.com shows a slight majority of Utahns support the death penalty. And Ray is skeptical of the audit that shows the death penalty is more expensive than life in prison. He thinks the research was incomplete. Ray says he will, however support Republican Representative Steve Handy’s bill this year, which asks the state auditor for a more exhaustive review of the cost of capital punishment. Handy, by the way says it will likely show capital punishment is probably MORE expensive than the previous audit suggests. Sharon Wright Weeks has a nuanced opinion of the death penalty. Her sister Brenda Wright Lafferty and niece Erica Lane Lafferty were brutally murdered on July 24, 1984 in American Fork. Ron Lafferty and his brother Dan were convicted of murdering her family. The story made headlines because of the religious nature of the killings. Ron claimed God instructed him to kill his sister-in-law and her 15-month-old baby. Dan was sentenced to life in prison. Ron was sentenced to death. Weeks was a teenager at the time. “We were given two different forms of justice. That was perfectly fine and we accepted that,” Weeks says. But more than 30 years later, Ron Lafferty is still on death row. A federal judge rejected his latest appeal in October. So Weeks and her family are still waiting for what they see as their justice to be fully served. And she wants it to be served. She worries that if Ron isn’t executed, the time and energy her family spent, coupled with the tireless work of investigators and jurors would be for nothing. But moving forward, she says, she could support a repeal. Especially if it means more money for things like education. It’s unclear when or if a bill to repeal the death penalty will surface this year, but those pushing for a repeal, at least for now, have bipartisanship in their corner. And they’re not giving it up any time soon.